The Guatemala Ponytail is a succulent which features a swollen base.As the plant matures, this base swells up into the usually single trunk. 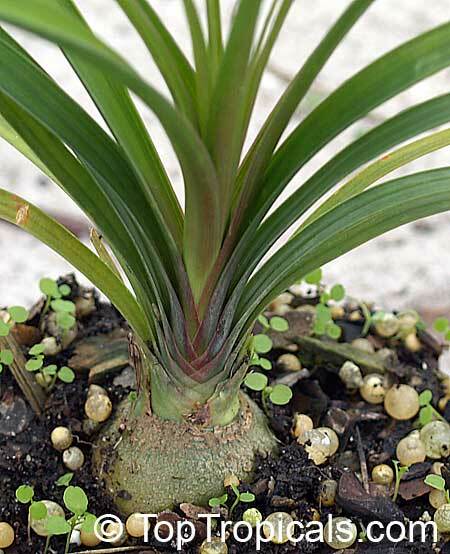 The crown of the trunk is a rosette of long ribbon-like leaves. 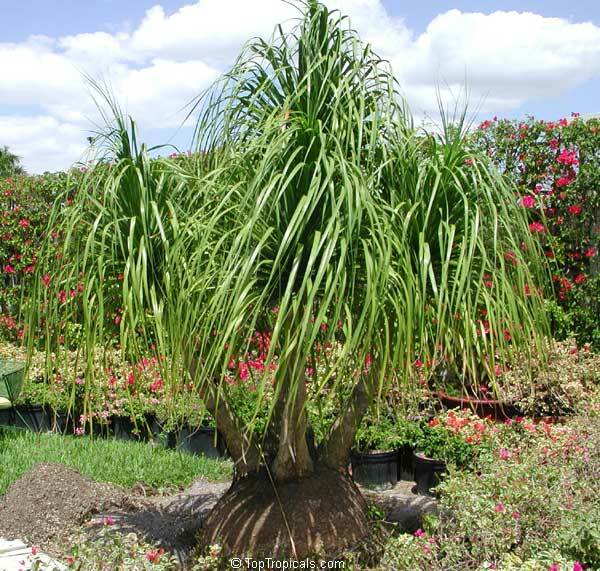 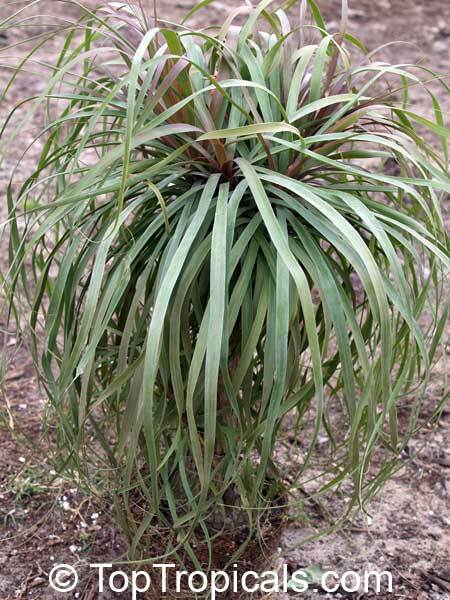 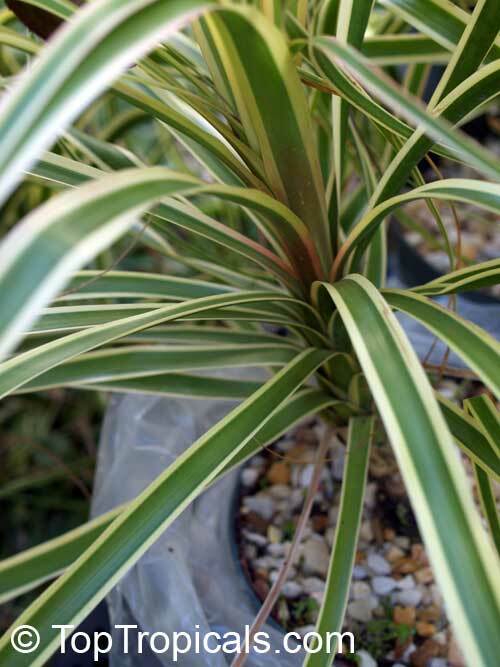 Beaucarnea guatemalensis can grow up to 5 metres tall and the base may swell to 4 metres wide. 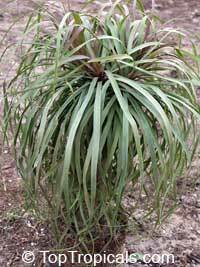 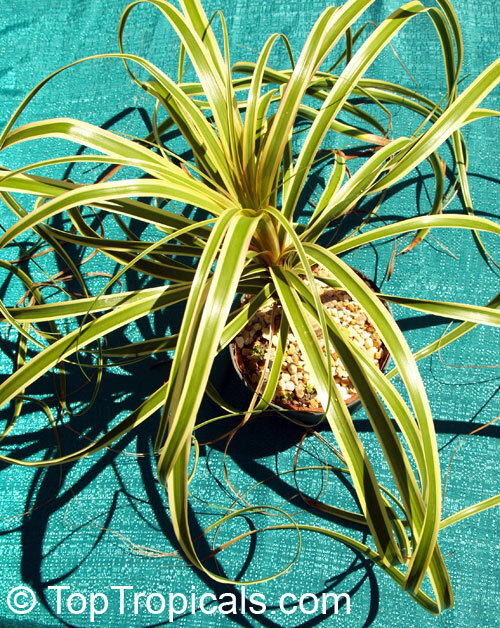 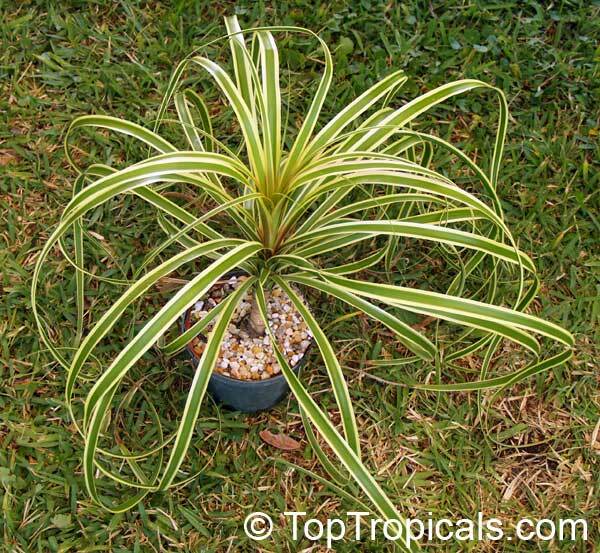 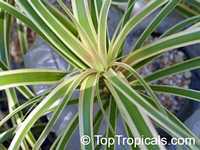 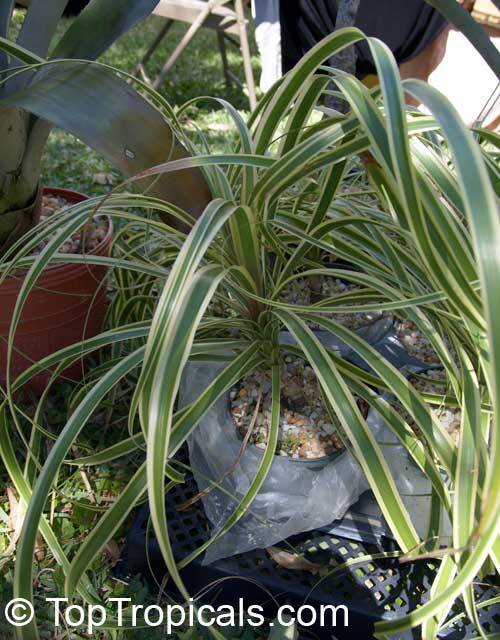 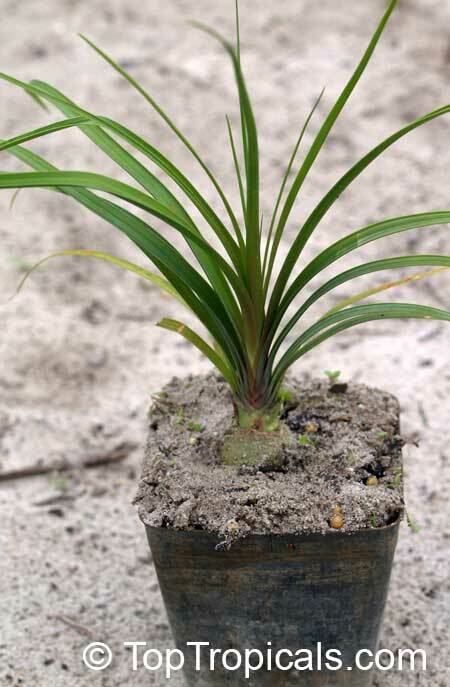 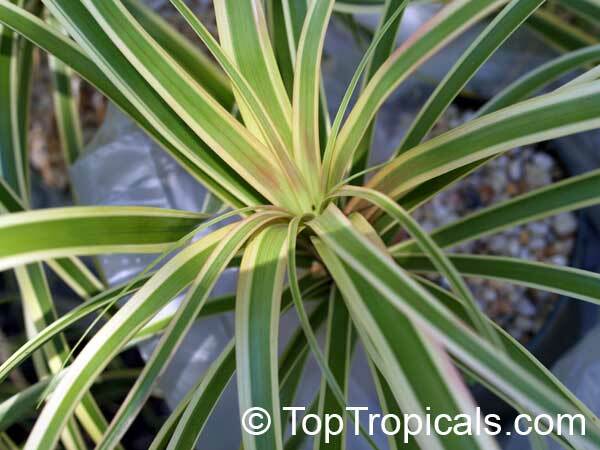 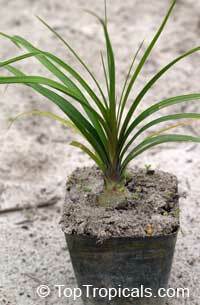 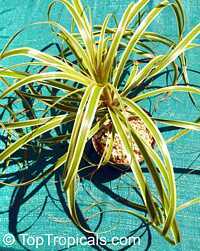 Closely related species - Beaucarnea recurvata..